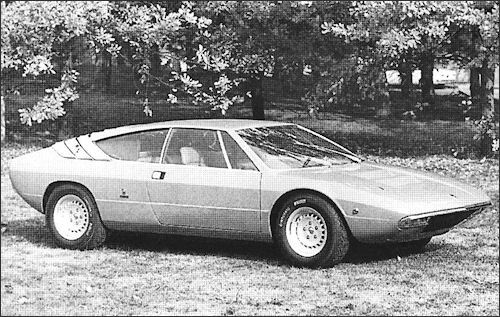 Espada become available with Chrysler automatic transmission. 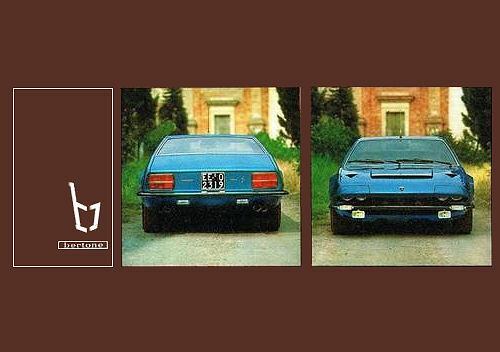 For the US market it has large, black, plastic bumpers. 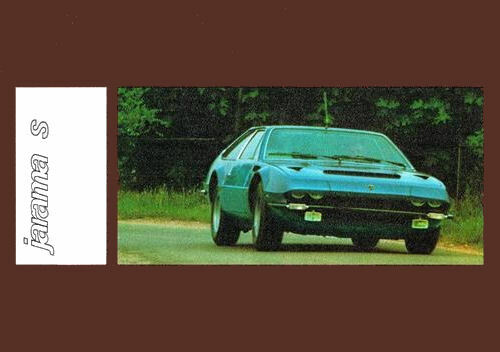 Chrysler TorqueFlite automatic transmission is optionally available on the Jarama. 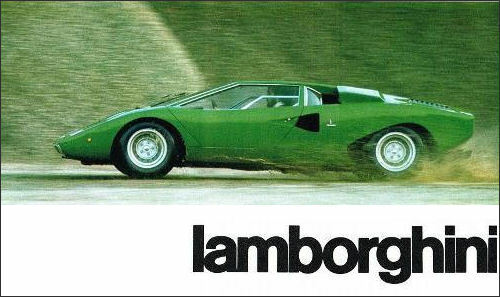 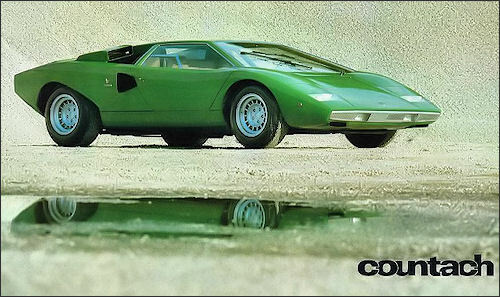 Some small changed were made to the Countach, the body was made 13 cm longer, and the curvature of the rear mudguard was raised a few centimeters. 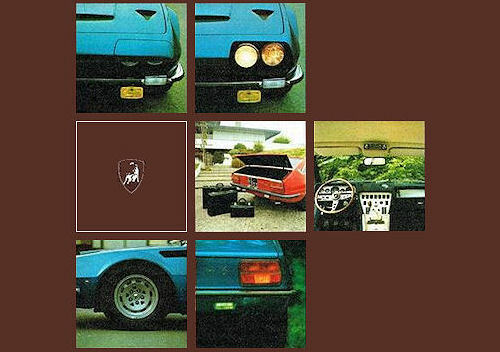 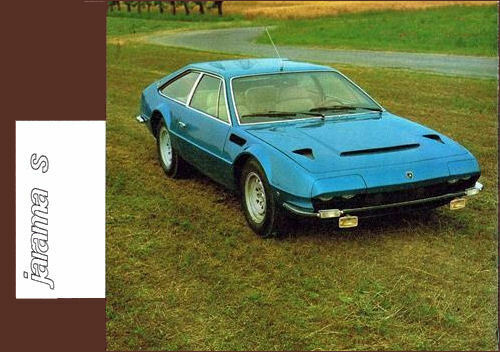 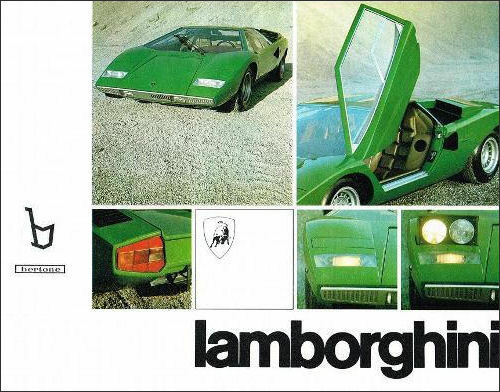 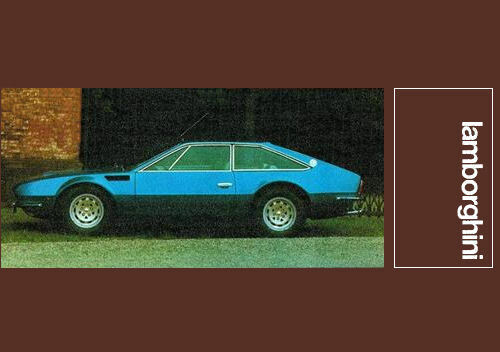 During the autumn of 1973, the first production prototype was constructed entirely in the Lamborghini factory; this car featured the final side window arrangement using three pieces of glass instead of the previous two. 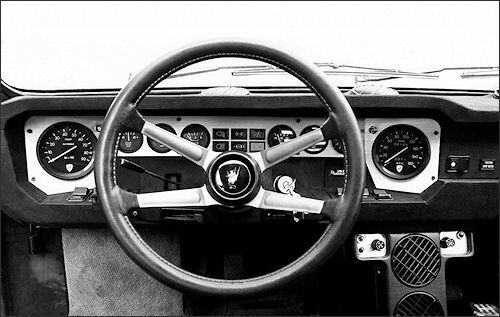 In addition, the final interior styling was carried out; now the dashboard was equipped with American Stewart Warner instrumentation. 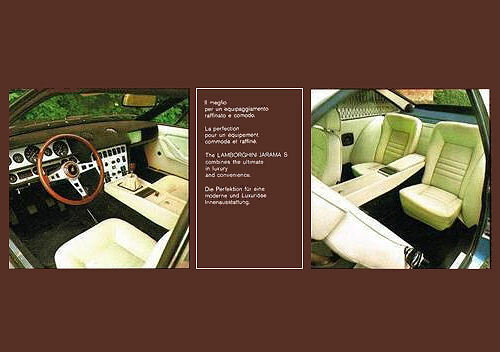 This first production prototype was finished in a bright yellow with natural brown upholstery; the dashboard was covered with dark brown suede. 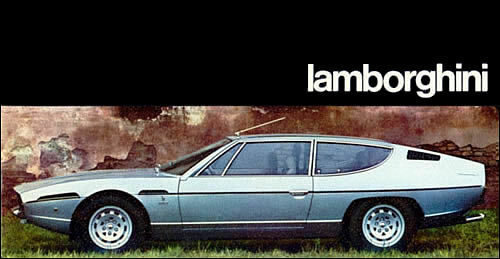 This car was shown on 1974 Geneva Auto Show. 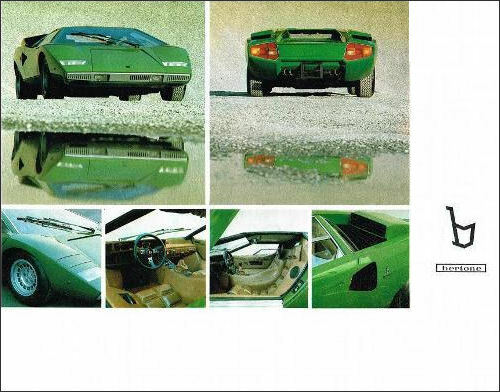 The first production Countach left the factory in April.